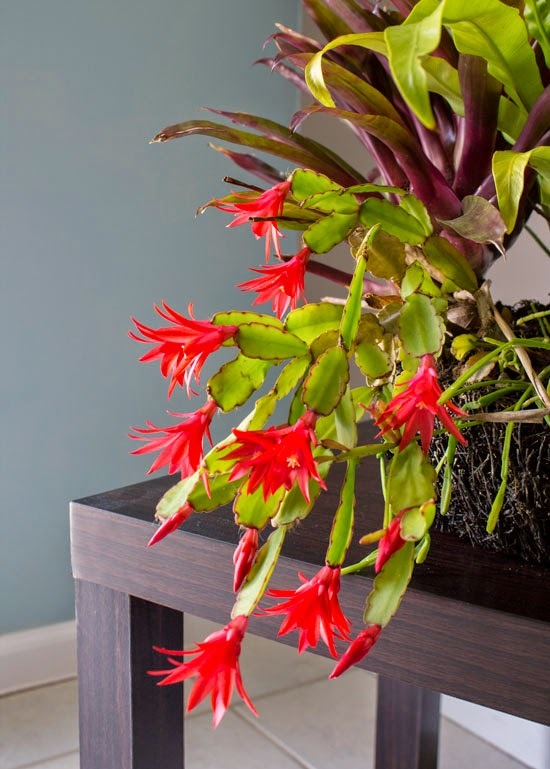 If you've ever received an orchid, bromeliad or Christmas cactus as a gift, only to find that they're bloomless and boring the rest of the year, then let me show you how to combine them into an easy and long-lasting living flower arrangement! 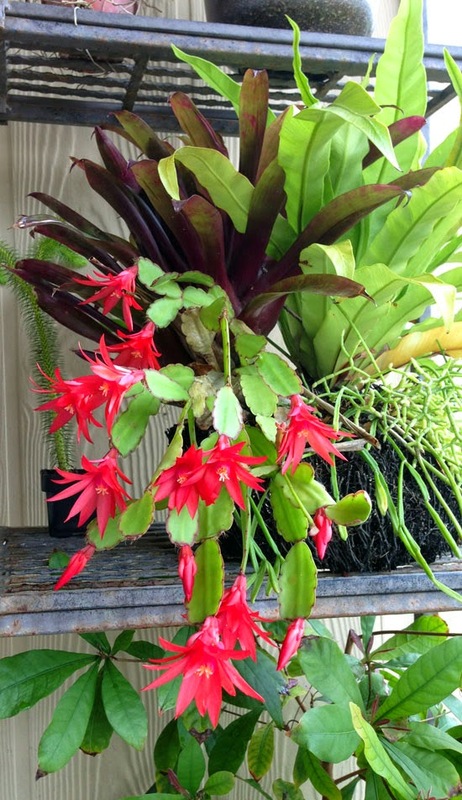 Since my Easter cactus was just blooming last week, I've decided to share this whole container garden 'recipe' from my book so that you can make it yourself. There are many advantages to combining houseplants into a single arrangement: For one thing, caring for one grouping of plants is a lot easier than watering, feeding, repotting and moving several separate plants. If your goal is to recreate the appeal of nature in your home, a sprawling garden in a pot looks a lot more natural than individually potted houseplants. The benefit that this recipe in particular illustrates best is that a grouping of houseplants provides flowers and interest around the year. 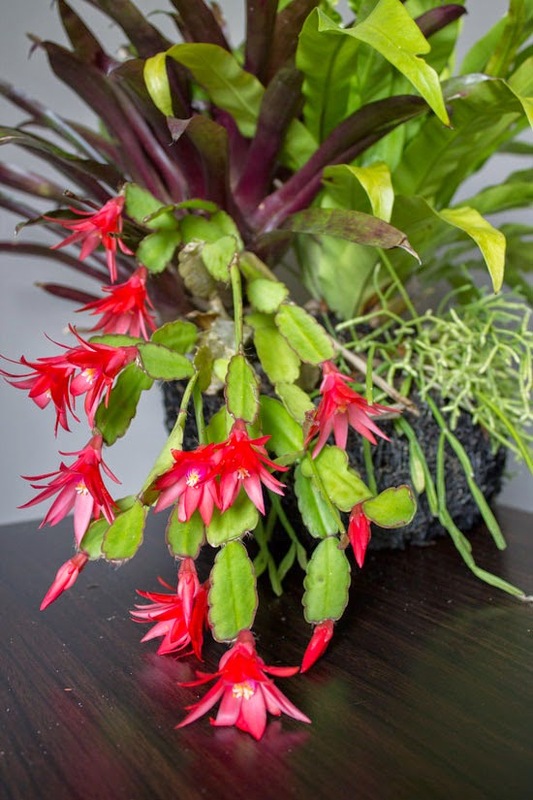 An Easter cactus can look pretty bland for the majority of the year, but when it's paired with other interesting plants the flowerless flattened leaves become a beautiful arching spray of foliage to complement the rest of the arrangement. 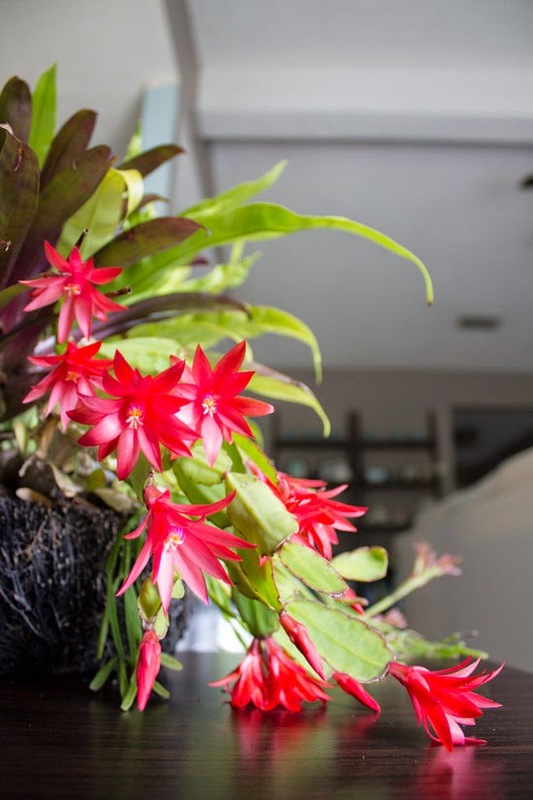 When another plant blooms, such as the bromeliad pictured to the left, the results can be spectacular. 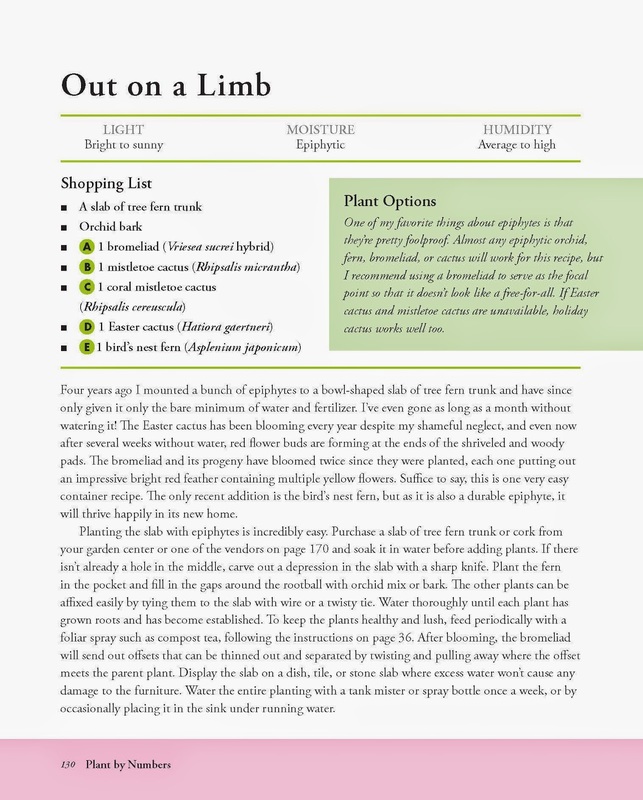 The recipe below is an excerpt from pages 130-131 of my book Plant by Numbers: 50 Houseplant Decorations to Decorate your Space, published by Cool Springs Press. Four years ago I mounted a bunch of epiphytes to a bowl-shaped slab of tree fern trunk and have since only given it the bare minimum of water and fertilizer. I've even gone as long as a month without watering it! The easter cactus has been blooming every year despite my shameful neglect, and even now after several weeks without water, red flower buds are forming at the ends of the shriveled and woody pads. 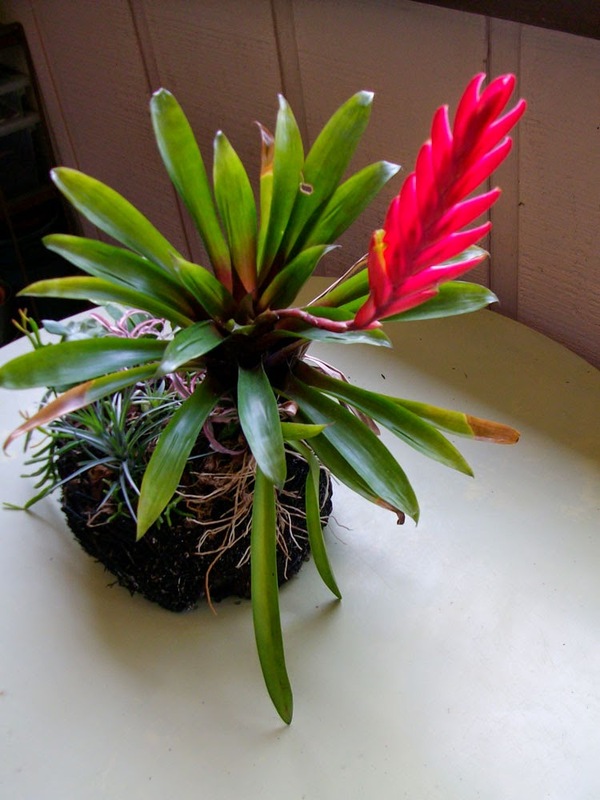 The bromeliad and its progeny have bloomed twice since they were planted, each one putting out an impressive bright red feather containing multiple yellow flowers. Suffice to say, this is one very easy container recipe. The only recent addition is this bird's nest fern, but as it is also a durable epiphyte, it will thrive happily in its new home. Planting the slab with epiphytes is incredibly easy. Purchase a slab of tree fern trunk or cork from your garden center or one of the vendors on page 170 and soak it in water before adding plants. If there isn't already a hole in the middle, carve out a depression in the slab with a sharp knife. Plant the fern in the pocket and fill the gaps around the rootball with orchid mix or bark. The other plants can be affixed easily by tying them to the slab with wire or a twisty tie. Water thoroughly until each plant has grown roots and has become established. To keep the plants healthy and lush, feed periodically with a foliar spray such as compost tea, following the instructions on page 36. 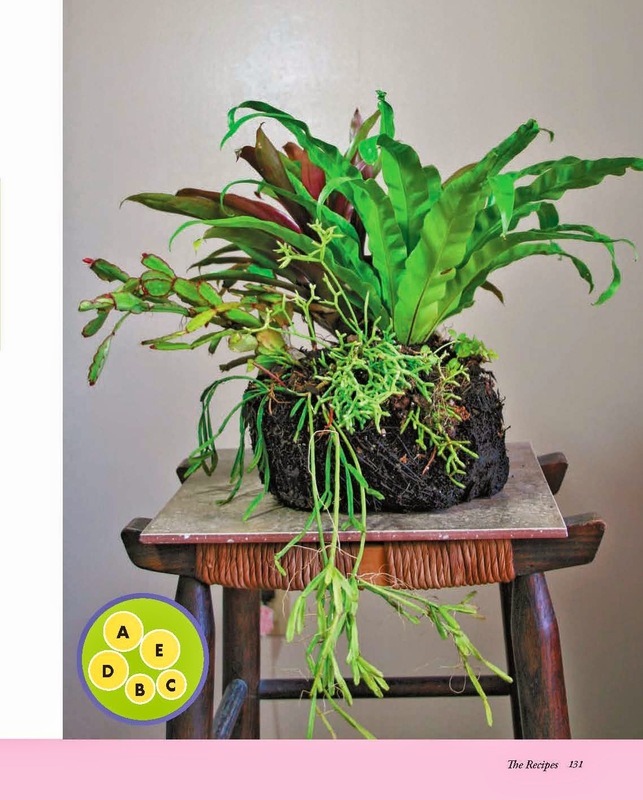 After blooming, the bromeliad will send out offsets that can be thinned out and separated by twisting and pulling away where the offset meets the parent plant. Display the slab on a dish, tile or stone slab where excess water won't damage the furniture. Water the entire planting with a tank mister or spray bottle once a week, or by occasionally placing it in the sink under running water. One of my favorite things about epiphytes is that they're pretty foolproof. 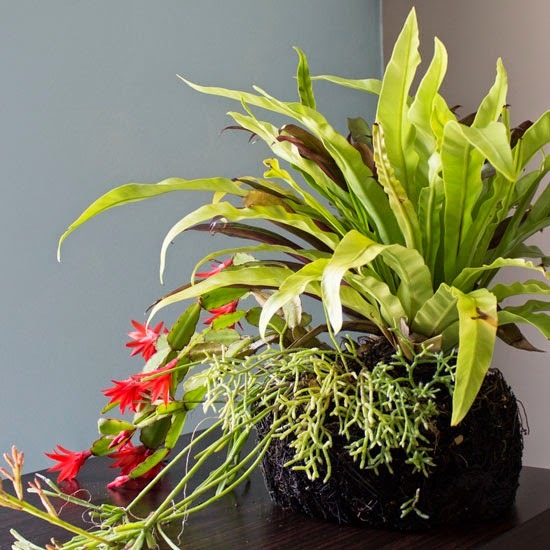 Almost any epiphytic orchid, fern, bromeliad or cactus will work for this recipe, but I recommend using a bromeliad to serve as the focal point so that it doesn't look like a free-for-all. 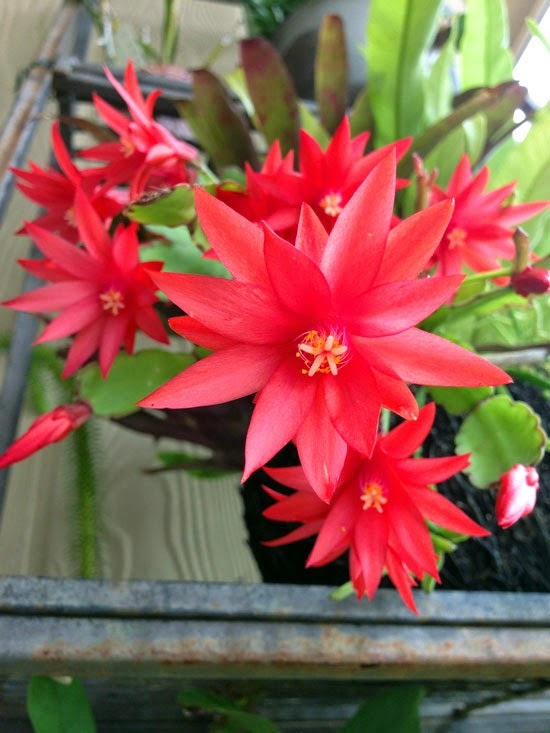 If easter cactus or mistletoe cactus are unavailable, holiday cactus works well too. 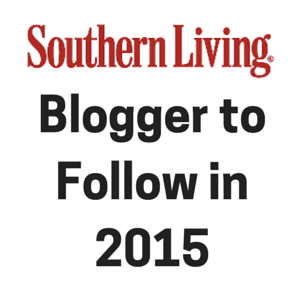 Don't want to order a piece of bark or tree fern trunk? 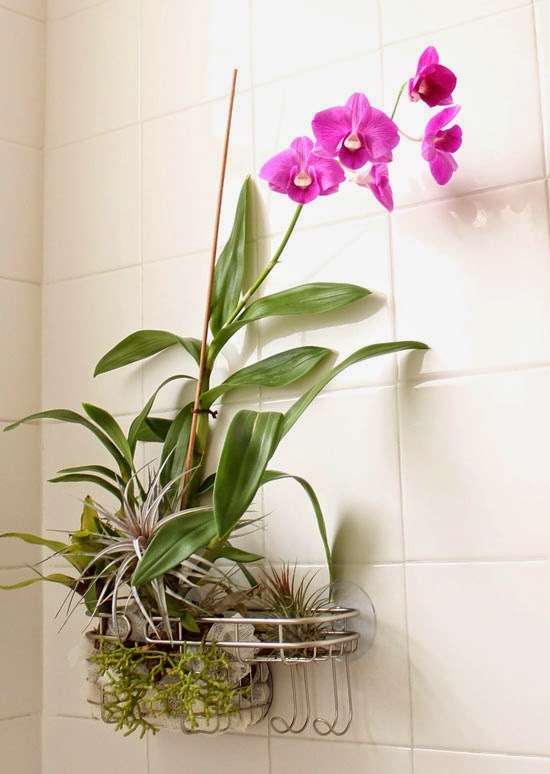 You can use just about anything to arrange epiphytes like these... even a shower caddy. I made the vertical garden pictured below by lining a shower caddy with the plastic netting of a loofah, filling it with bark and adding plants. It's been hanging in my shower since winter! 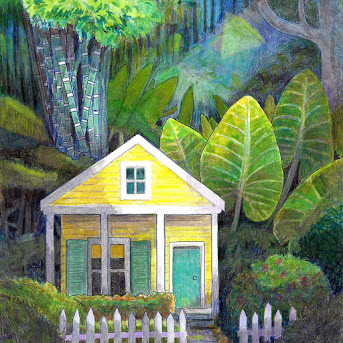 You can learn how to make your own by following my instructions on My Earth Garden. I made this vertical garden for my shower with a shower caddy, a loofah, an orchid and air plants. If you'd like to learn more about combining your ordinary houseplants into indoor gardens and living arrangements, my book Plant by Numbers has everything you need. 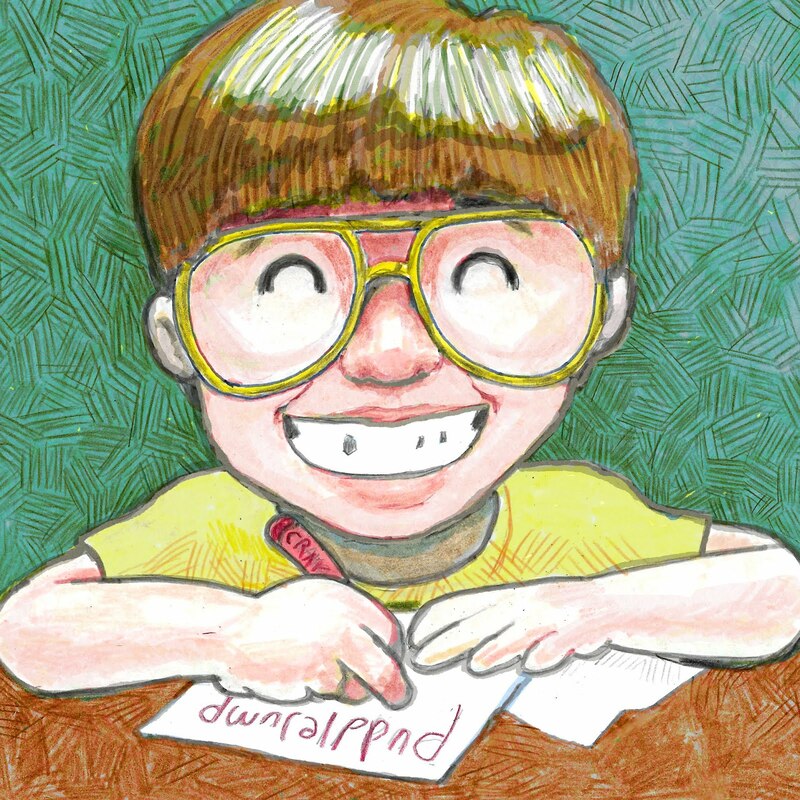 You can buy a copy here. 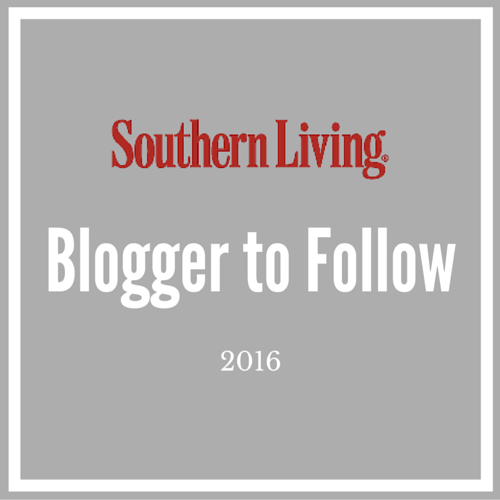 To get started gardening indoors, check out my post on the 10 Easiest Houseplants for Black Thumbs.